How do あなた rate Season 4? お気に入り episode of season two? How much have あなた Bandersnatched? 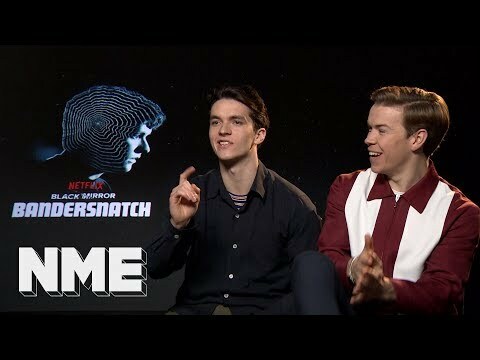 While the release of Black Mirror: Bandersnatch brought seemingly endless stories for ファン of the series to enjoy, it also brought a ton of social media 火災, 火 to its star, Will Poulter. 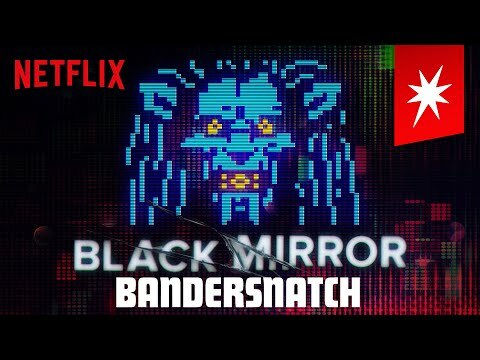 Netflix’s new Black Mirror movie, Bandersnatch, is an interactive story that lets あなた decide what happens.